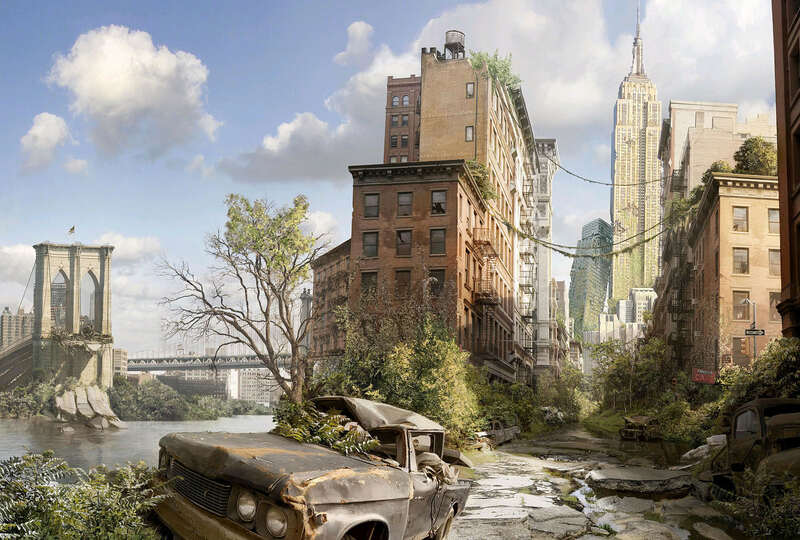 Writing Post Apocalyptic Fiction: The end seems like a good place to begin. . . .Can anyone out there hear me? No, that’s not some commentary on blogging along with the masses. It is, however, something a scared child might be pleading into his walkie-talkie as he walks alone through the desolate wreckage of Cincinnati. Nice. Well, not nice. You know what I mean. While I am well aware how poorly I would endure were there an actual apocalypse, it’s nonetheless entrancing to read (and write.) It demands an answer to how we would fare if thrown back in time into the proverbial jungle of pre-civilization. With, you know, the remnants of technology and whatnot. 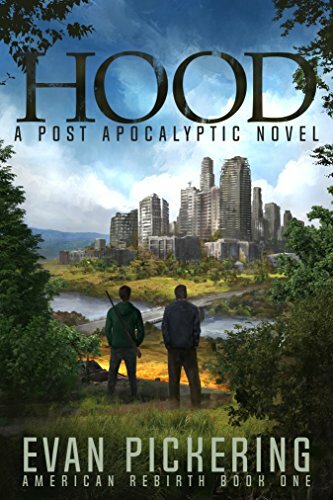 Post apocalyptic fiction has incredible potential. I don’t think we’ve scratched the surface of what it can be, starting with where/when. There’s your classic contemporary end times, of which I am a fan. But let’s say civilization was destroyed with a meteoric fallout while your main character, say, a Cromwellian soldier, was on an English galleon in the Irish sea in 1621? 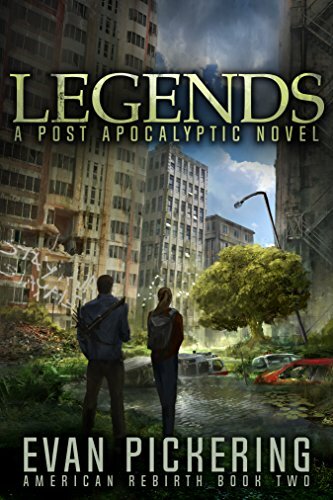 Writing post apocalyptic fiction requires a deft touch. Overwhelm your reader with conflict and it will become exhausting to read. But the survivalist struggle is very core of writing the end of days. 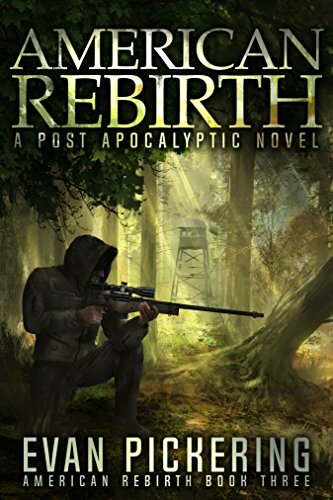 The apocalypse affords so many layers of conflict. How quickly would your friendly neighbors become your enemies when food becomes scarce? Or in the broader sense, how much of who you are now is afforded to you by what you have? Your characters may have been someone completely different before the catastrophe. What have they become? If you were thrown back into the food chain, scratching to survive, dealing with the untimely loss of loved ones, what kind of person would you be then? Survival of the fittest is truly a human concept in that we have conceptualized it, but is it fit for humanity when civilization is gone? Whether it be fighting for your life with a wastelander over a chunk of venison, or trying to outbid someone on a veggie juicer on Amazon, Our gain is almost always their loss. So what does that mean?